Hello everybody, time to start a new devlog for our last project. 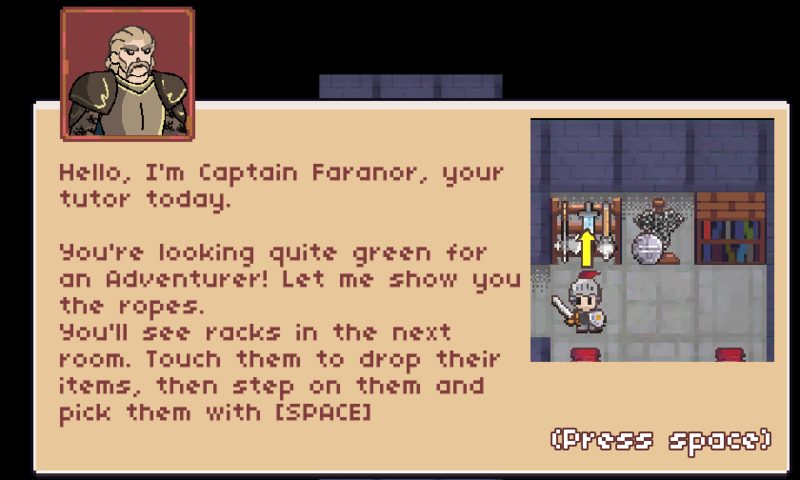 Paper Dungeons Crawler is a true classic 16 bits Roguelike, with a particular specialization system. Each class has 4 rune types with a fun draw to cast system. Shape your character based on his actions: if you want to specialize your warrior on bow, just use it more often. 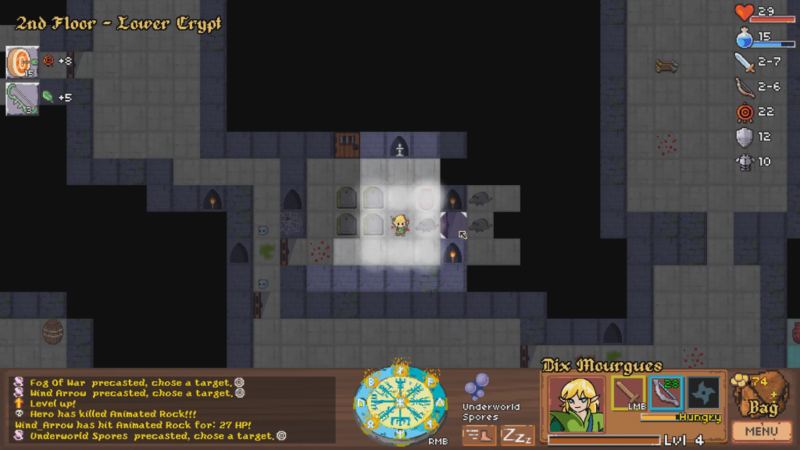 Discover the mysterious Dungeons of Cyndaria and an extensive Lore to unearth. A plethora of creatures and magical items are waiting for you to step into ever-changing dungeons of diverse biomes and challenges. Defeat Dragon bosses to unleash hidden runes and recover the famous Crown of Cyndaria to become the new true ruler of this kingdom. 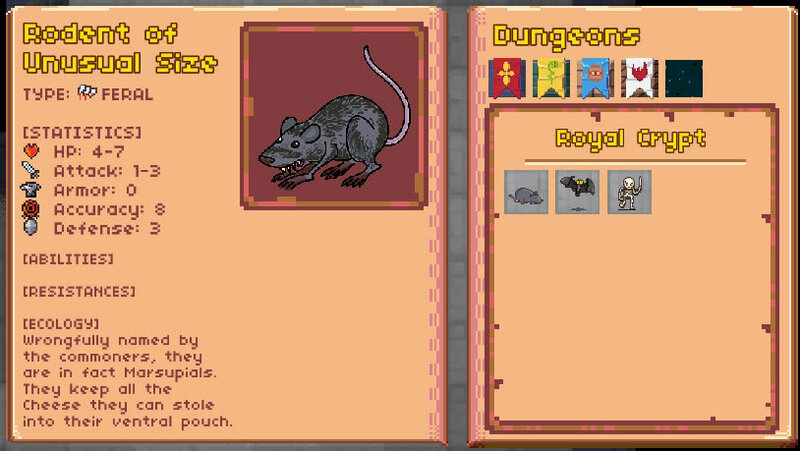 Dungeons can be unforgiving: be sure to eat and rest in time, wisely use all your abilities. Nothing stops you from skipping bosses to rush deeper and deeper, but you’ll surely encounter true death if you don’t take time to level up your character and abilities at each floor. Available now on Steam - Early access! 1H weapons, 2H weapons, Ranged weapons, Thrown weapons, Identification, Runes type 1, Runes type 2, Runes type 3 and Runes type 4. - 5 base classes with 4 subclasses each. The heroes can now rest at will, restoring their health. This action of course consumes a fair amount of their nutrition bar. The open doors can now also be closed to avoid being disturbed in your sleep. 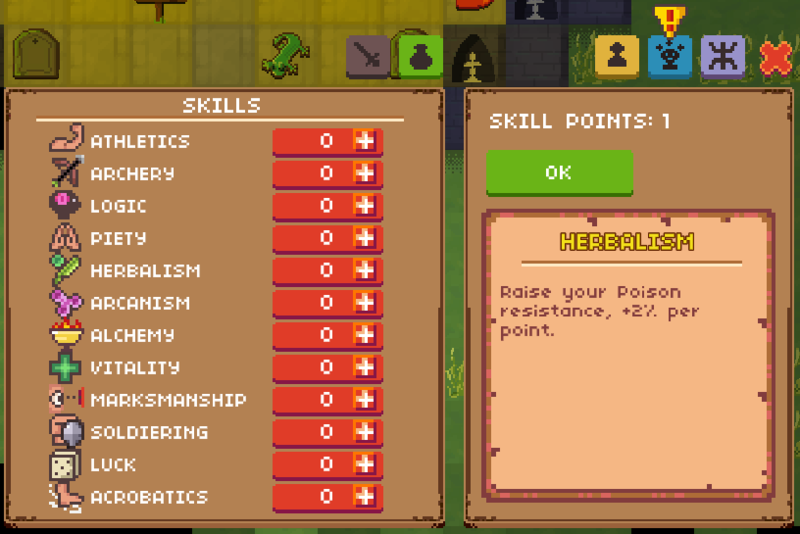 Implementing now the spells cast system for all the characters. Looks good so far. Are you going to be doing pets as well? Also, how far down the rogue chain are you going to be going? Will there be unlocks or carryovers from runs? Potions / materials with randomized looks that you have to figure out? Etc. Hello, pets are not on the priority list right now. But otherwise it will be a classic turn by turn roguelike, close to nethack in the gameplay with random levels and permadeath. 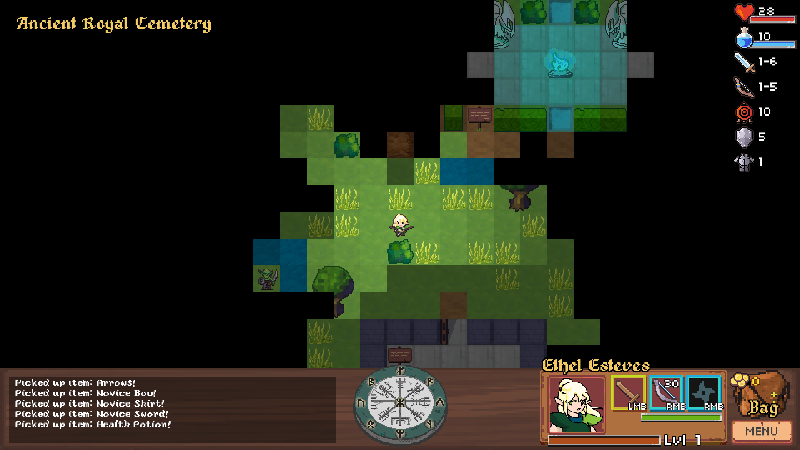 Potions and scrolls with different looks on each run, hunger system, items to identify, etc. Our Steam store page is now open, release estimated on 1st May 2018. Banner by our artist: Leslie Inthavong. Hi, a lot of work on chasing bugs, improving the UI and balancing the game to get a proper demo available. 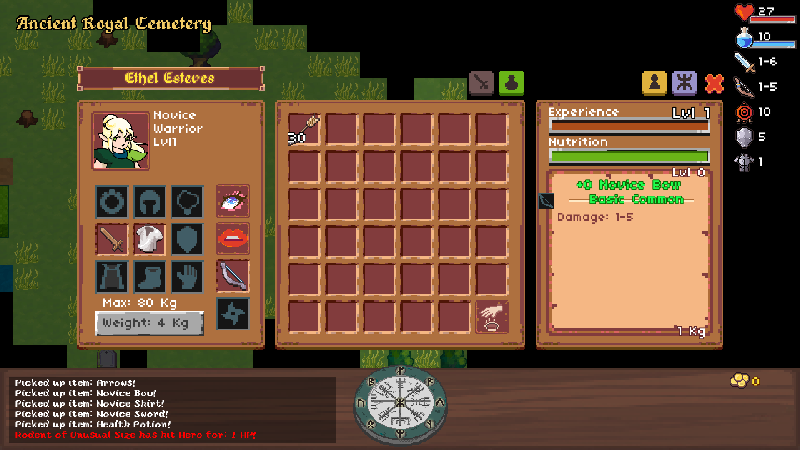 Testing out the new archer spells, giving the archer more tools to handle difficult situations. 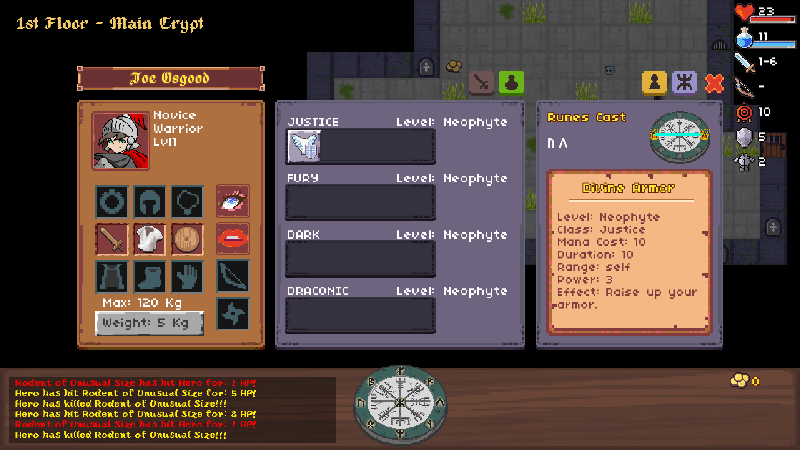 Finally finished to implement our 80 rune spells, time to come back at level designing the other zones! Beating all the dungeons until meeting the final boss into the Astral plane! 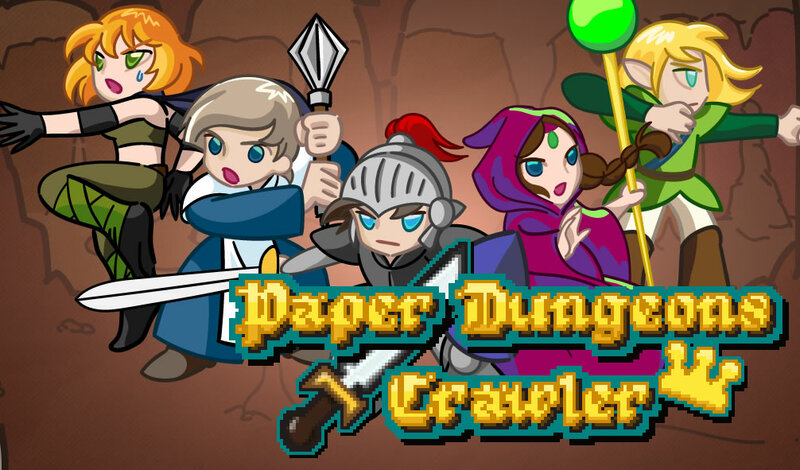 Wish me luck, this is the big day, Paper Dungeons Crawler is available now on Steam Early Access! 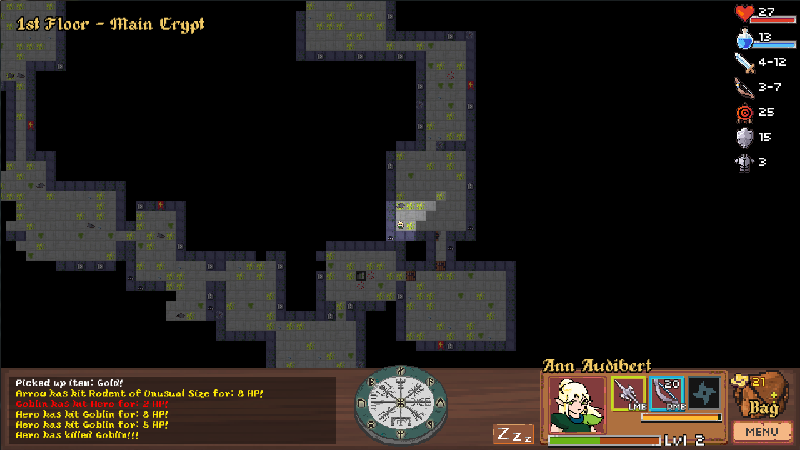 PDC is a new true classic Roguelike with an original draw-to-cast system! Don't mess with the priest! 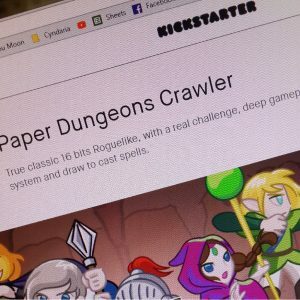 Paper Dungeons Crawler, has just been released on Early Access. With an engaging system, the players have to learn and remember and to draw their spells onto their runic compass Vegvisir to be really effective. The maximum damage of 60 hit points is now only applied to monsters. The player's damages are no longer limited to a maximum. 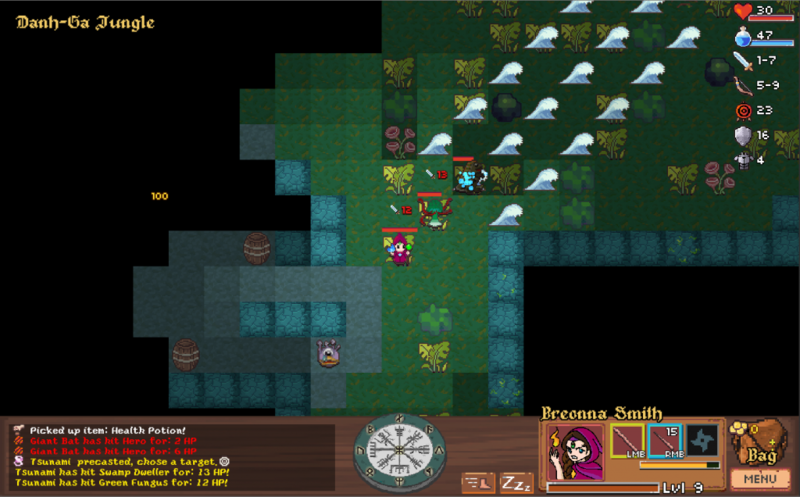 Trees' sprites on zone 2, 3 and 4 appearing under the player and items. And another big Patch v0.21 Bringing the Tutorial! * The Tutorial with a new NPC: Captain Faranor! * Others sources of lights, items & monster are no longer visible at distance. And stay hidden until you discover the zone. * The number of free chest has been slightly reduced. * Some monsters will also drop a bit less items now. * The Base time for appraising has been reduced from 500T to 400T. * The Paid chest now only drops identified & uncursed items. * The first Slingshot on the starting level is now always identified & uncursed. * You can switch items' positions in the inventory. * More details in the appraising information text. 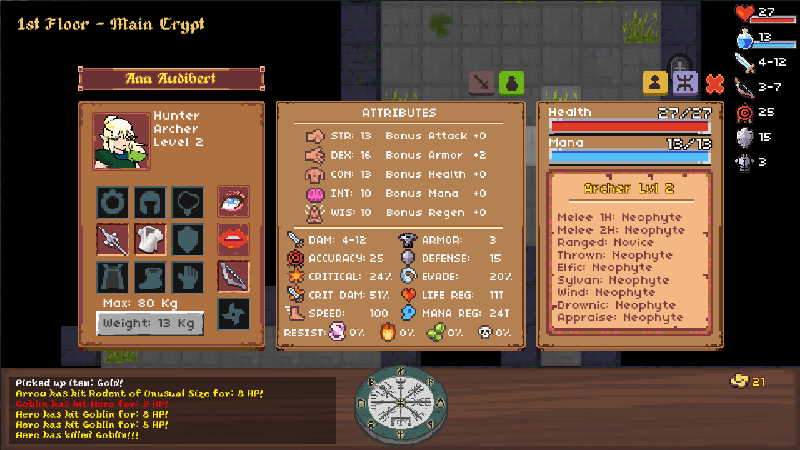 * The Bestiary now also shows the Evasion and Critical chances of Monsters. * At the start of a level, the Tip panel is now sequential and shows all tips in order when you touch it. * Character can't attack or be attacked in some rare cases after zoning or talking to the Faery. * Curse protection on items not registering in the character's statistics. * Selling items not reducing the weight carried by the character. * Novice bow, or stones sometimes not appearing in the inventory. * 2 handed check missing when auto equipping the Novice Staff or the Novice Shield. * Head piece or Offhand piece information not refreshed when equipped. * The Long Sword has a faulty arrow property breaking the arrows' count. * Unrequired path traced toward the exit in the starting zone levels. * Archer Gauntlet appearing as a Plate Gauntlet in the inventory. Thanks all for your interest, happy gaming!